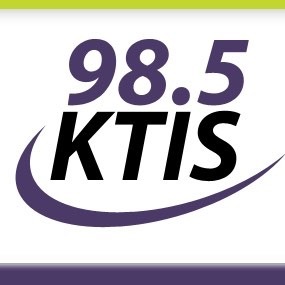 Yesterday, Lori Morris Werch (Executive Producer) had the wonderful opportunity to be interviewed by Pam Lundell on 98.5 KTIS for the KTIS Morning Show with Pam & Andy. You can listen to the interview right here, or visit the KTIS website. If you would like to hear The Serenity Prayer Song played on KTIS radio, please leave a comment on their website or email them directly making the request. The more requests they receive the higher the likelihood of having the song aired. Thank you for all your help and support in spreading this beautiful prayer! You can stay in touch with Serenity Prayer Project via social media and through our website!